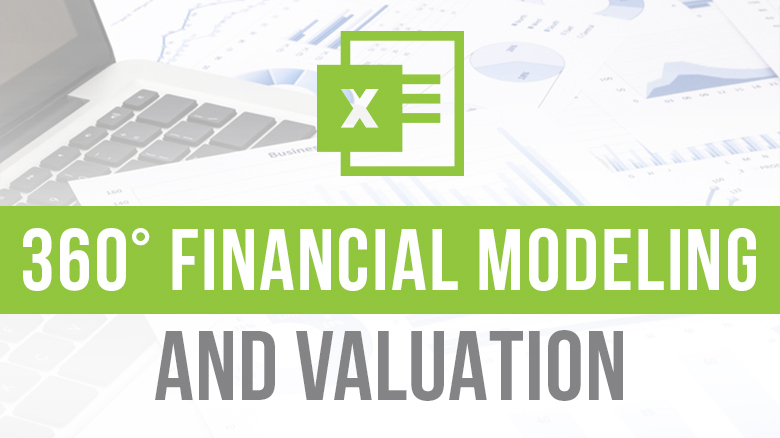 There are Columns in Excel where you perform Data Analysis or Calculations. Ideally, you’ll hide these Columns before showing your sheet to anyone. The Complication comes when you can’t unhide Columns in Excel. Or maybe when you forget how to Unhide Columns in Excel. While writing this blog, I had realized that you are finding difficulties in Excel, why don’t you try my Beginner-Advanced Level Excel Course which will help you with new techniques and solve all your excel queries. Once you Click Unhide Columns, you’ll see, it will instantly Unhide the Columns. In the above image, you’re clearly able to see how it is done. A few days back we published a blog on R1C1 Reference Style. Click on the link to check it out. I’m sure it will be a good read for you. For an instance, let’s consider an example: In this case, the Column B and Column C is hidden, Click A and then Click D. Without failing to hold down the Shift Key. 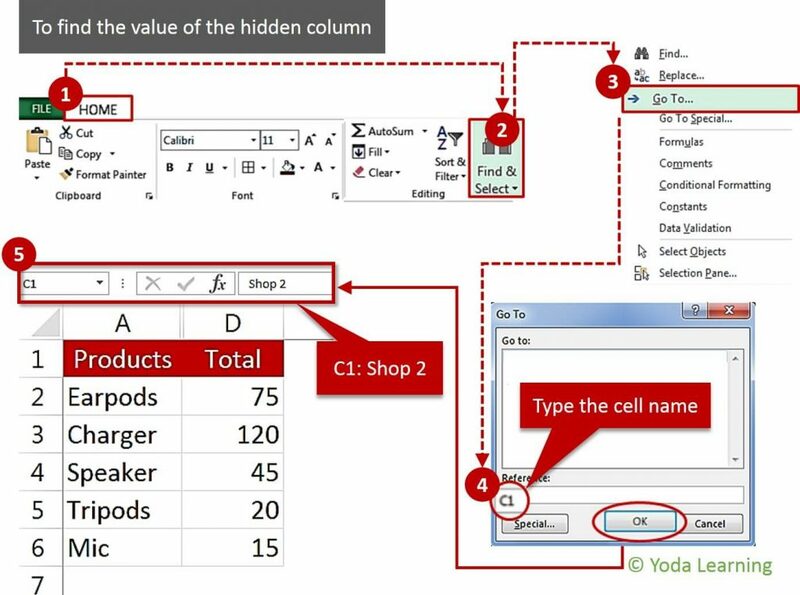 In order to find the cell value of the Hidden Column B and Column C. Type C1 and then later on B1 into the Name Box, after selecting the Column. The Name Box is located into the left of the Formula Bar Tab. Here, we have hidden the column B and Column C.
Now you’ve obtained the value which was the Input for C1. Shop2 in this case. Note: When the following/succeeding Columns or rows are hidden, the eligibility to Unhide specific columns or to unhide specific rows fails. Firstly, you’ll have to Unhide all the Columns or if you want to Unhide the rows. Also, you can hide the columns and rows that you don’t want to show. Well, these were the steps to View the hidden column in Excel i.e. 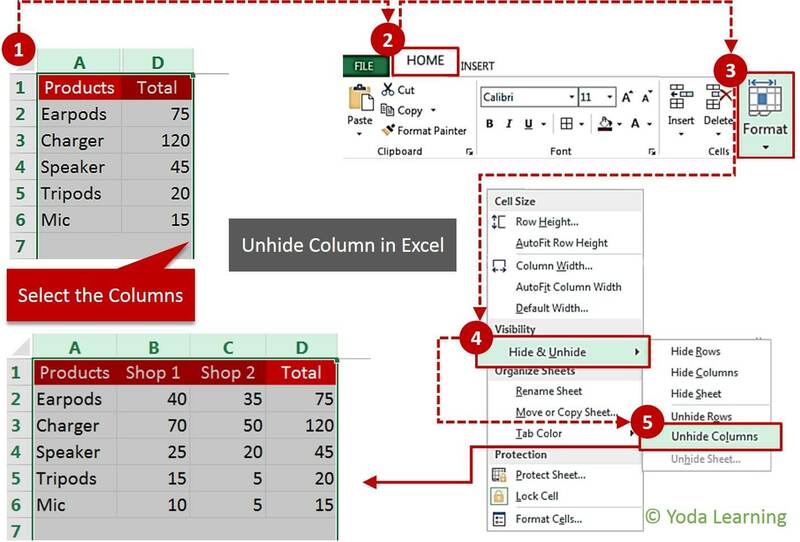 to Unhide Columns in Excel.